Two new PS VR titles from Supermassive Games now have release dates, and they're both this year. Hello everyone, I’m Simon Harris, an Executive Producer at Supermassive Games. I’m hugely excited today to share some updates on our upcoming PSVR games The Inpatient and Bravo Team. These are two very different games but they share our passion for immersion and innovation. VR is something we are very excited about at Supermassive Games. We’ve taken a lot of the learnings from our previous PS VR titles – Until Dawn: Rush of Blood and Tumble VR – into The Inpatient and Bravo Team and can’t wait for you to play them. The good news is you won’t need to wait long – we’re delighted to announce that Bravo Team will be launching on December 5, 2017 and The Inpatient on November 21, 2017. That’s not all. We’ve got a new trailer for The Inpatient that we are excited to premiere here! The focus of the trailer is on the story of the game. As you explore Blackwood Sanatorium you’ll start to piece together the rich backstory. Certain objects you find will trigger vivid flashbacks, helping you to discover your past and the circumstances which brought you there. You’ll also get to meet the staff and patients, each with their own agendas and motivations which may or may not be immediately clear. We hope you enjoy the trailer and can’t wait for you to play The Inpatient and Bravo Team soon. 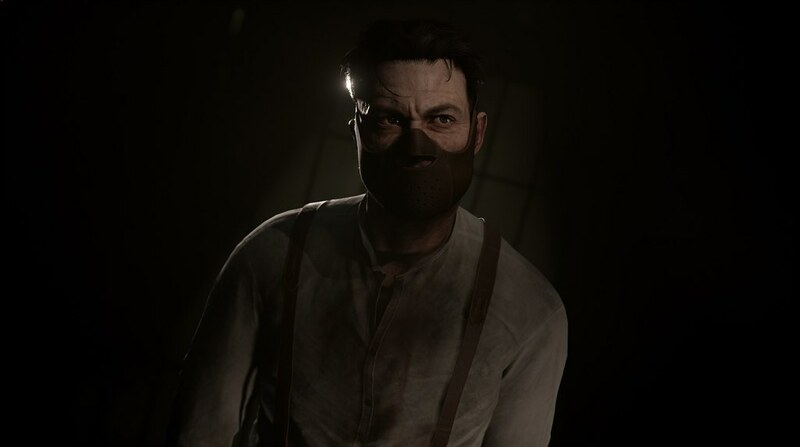 As you may remember from our E3 announcement, The Inpatient is a horror game with psychological elements. Set in the Blackwood Sanatorium from Until Dawn, the game transports you back to the 1950’s when the facility was in its bustling prime. You take on the role of a patient with no knowledge of who you are or how you got to be there. Choice and consequence are integral to the gameplay. As you investigate the Blackwood Sanatorium in an effort to recall lost memories and discover who you are, your decisions and actions will determine the fate of people that you meet. You’ll get to influence and shape how the story unfolds as you witness the horrific events of the sanatorium’s final days. Our other upcoming PSVR game is Bravo Team. This is a first-person cover based shooter built for teamwork – both in single-player and two-player online co-op. 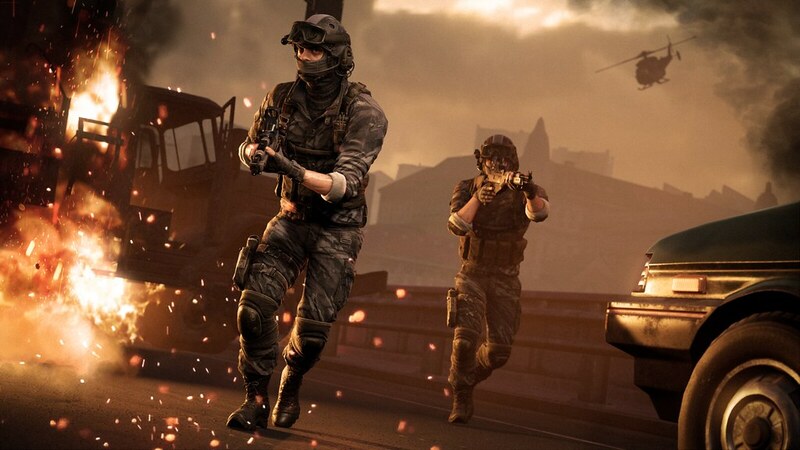 Set in a fictional modern-day Eastern European city, Bravo Team puts you into an intense firefight that will test both your shooting and tactical combat skills. We were inspired by action movies set in warzones, so think intense combat, quick thinking and constant communication. While the game is fully compatible with the standard DualShock 4 or Move controllers, we have really enjoyed exploring the immersive opportunities of the PS VR Aim controller. For example you can raise the Aim to view through the iron sight or hold above your head to blind fire. This looks great for VR owners! Is there any update on Hidden Agenda? That game looked great at E3. They’ve announced that Hidden Agenda will be out digitally and physically on October 24. All three of these games look amazing! Im very excited to play both of these games. I very much enjoyed Until Dawn and Until Dawn Rush of Blood. You guys do good work for both PS4 and PSVR. Keep them coming! 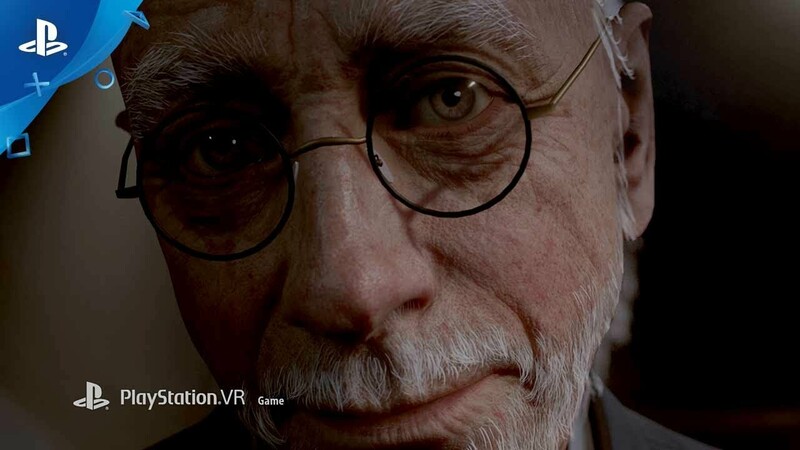 damn does the inpatient sound good but I still have zero interest in VR, hoping a non-VR version is released eventually. Bravo Team, bring it on. Can’t wait. Tried The Inpatient at Montreal ComicCon and I can’t wait to see the full product ! very scary, very well done ! nice job Supermassive Games ! Not sure how the controls work but really really hope if its free roaming, please let us use any type of movement controls, I can’t stand click turning. Also makes running away like a scared child way more fun when i can see where i’m going. That said very excited, already have hidden agenda Pre-ordered. Will these get a physical release as well? My 3 most anticipated PSVR games on the horizon are The Inpatient, Bravo Team, and Moss. Super psyched to see these two both coming out this year. I will be picking them both up. Not sure if it will be as a physical release or digital, but one way or the other, they will be mine. Is Bravo Team getting a physical release or digital only? Is Dualshock and Moves supported in the INPATIENT? How do you control your character?, thanks!